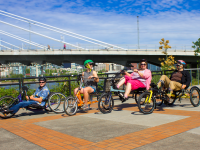 ​Adaptive BIKETOWN is Portland’s adaptive bike rental program. 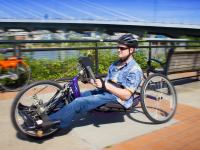 The program’s goal is to increase biking access for people with disabilities. 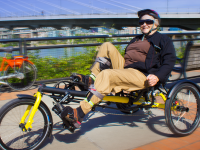 Adaptive BIKETOWN is open for the season.